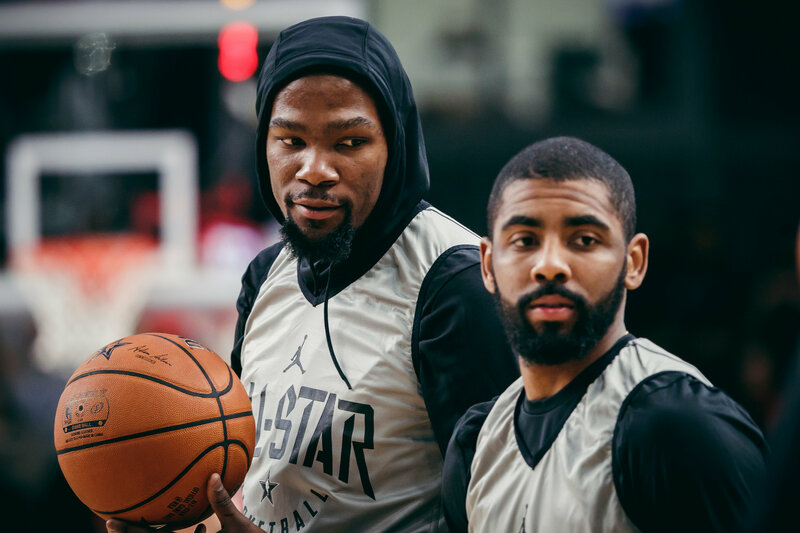 Kevin Durant (left) and Kyrie Irving at the NBA All-Star practice. 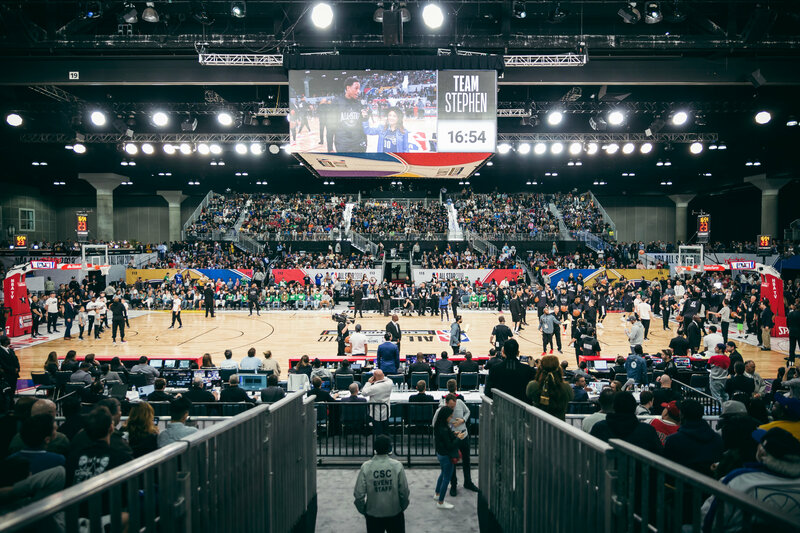 NBA All-Star practice took place at the Los Angeles Convention Center. Team LeBron starts media day after its practice is over. This is where reporters and journalists get a chance to interview the All-Star athletes. 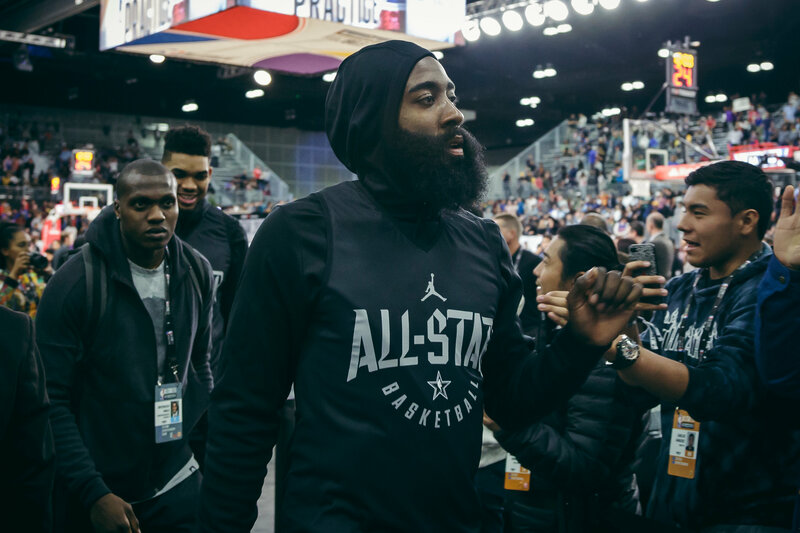 James Harden (center), who was on Team Stephen, finishes a short team practice at the Los Angeles Convention Center. Team LeBron starts media day after its practice is over with coach LeBron James (left). This is where reporters and journalists get a chance to interview the All-Star athletes. 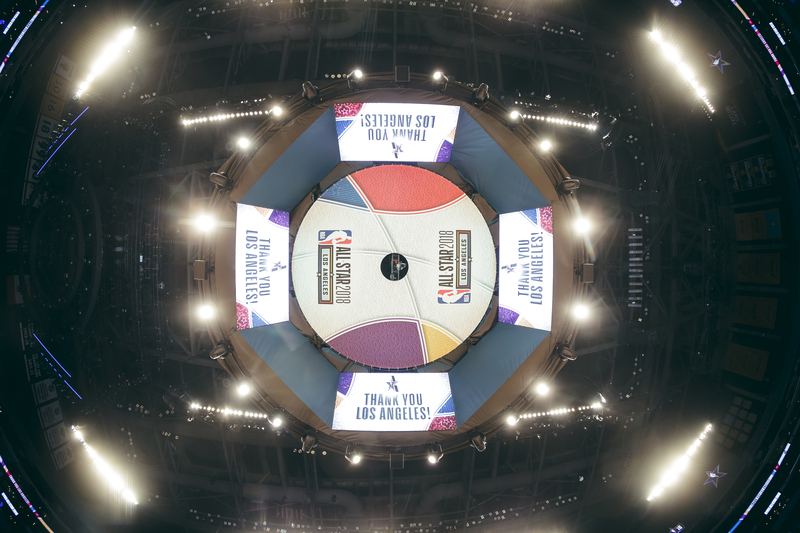 Day two at the 2018 NBA All-Star Weekend in Los Angeles. 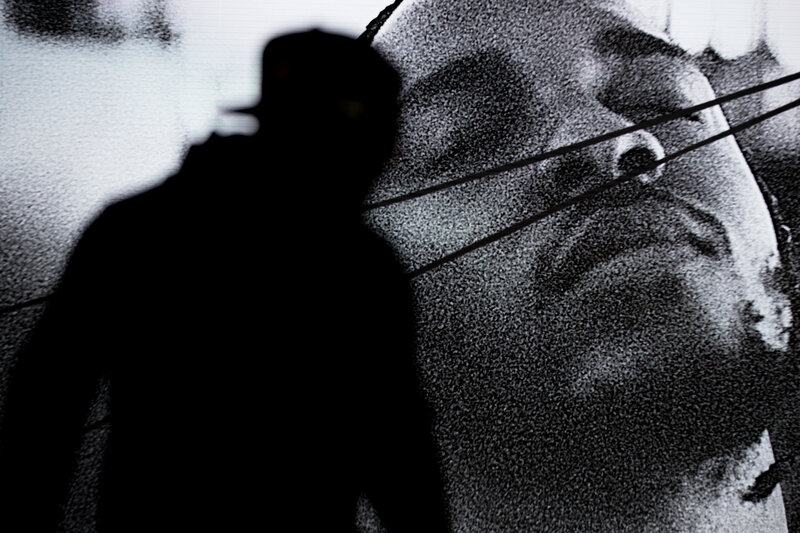 Kendrick Lamar arrives at the Nike Makers Headquarters, where he talked about his collaboration with the shoe company and the launch of the Lamar-inspired Nike Cortez sneaker. Day two at the 2018 NBA All-Star Weekend in Los Angeles. 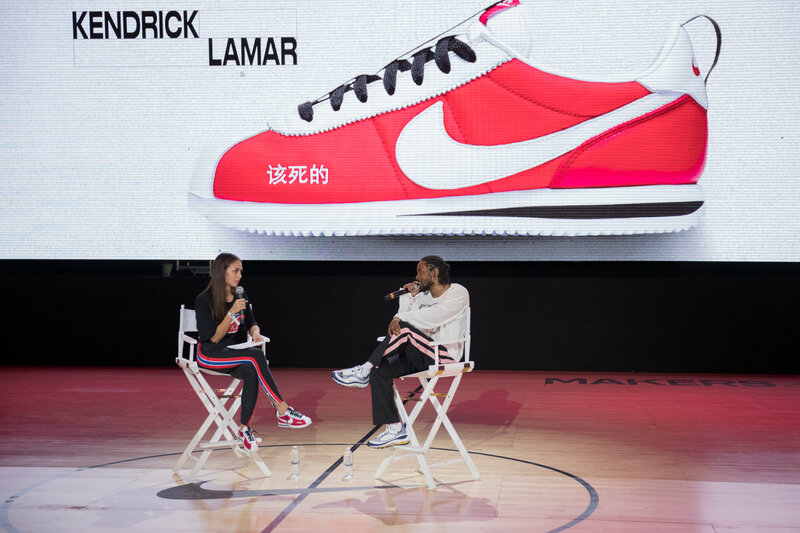 Kendrick Lamar (right) discusses his collaboration with Nike and the launch of the Lamar-inspired Nike Cortez sneaker. Day two at the 2018 NBA All-Star Weekend in Los Angeles. 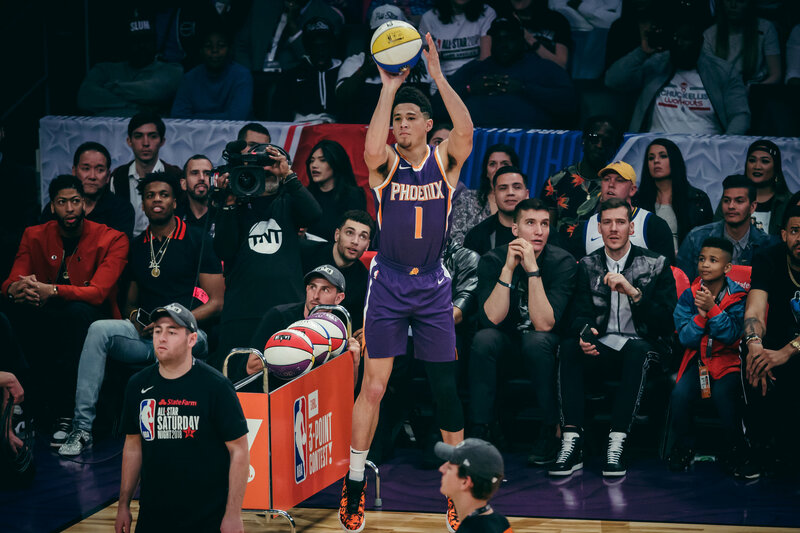 The Phoenix Suns’ Devin Booker won this year’s NBA All-Star 3-point contest. Day two at the 2018 NBA All-Star Weekend in Los Angeles. 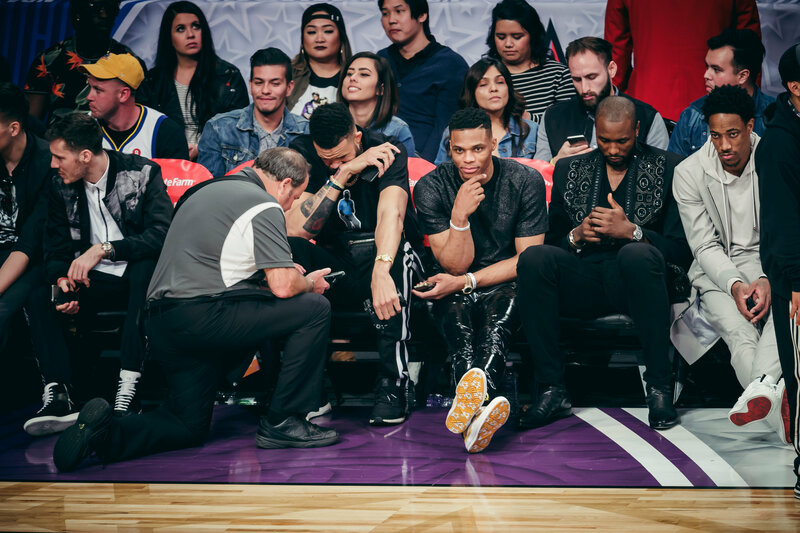 In between the 3-point contest and the Slam Dunk Contest, players watched a celebration of dance and music. 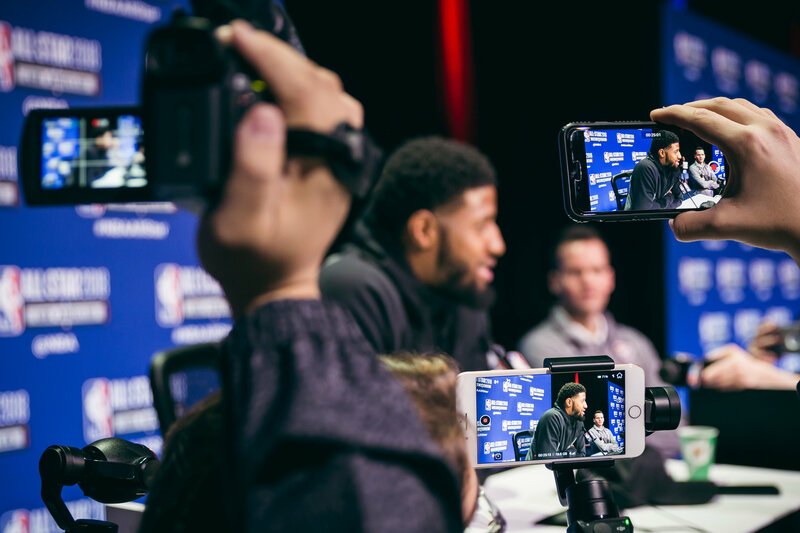 Day two at the 2018 NBA All-Star Weekend in Los Angeles. 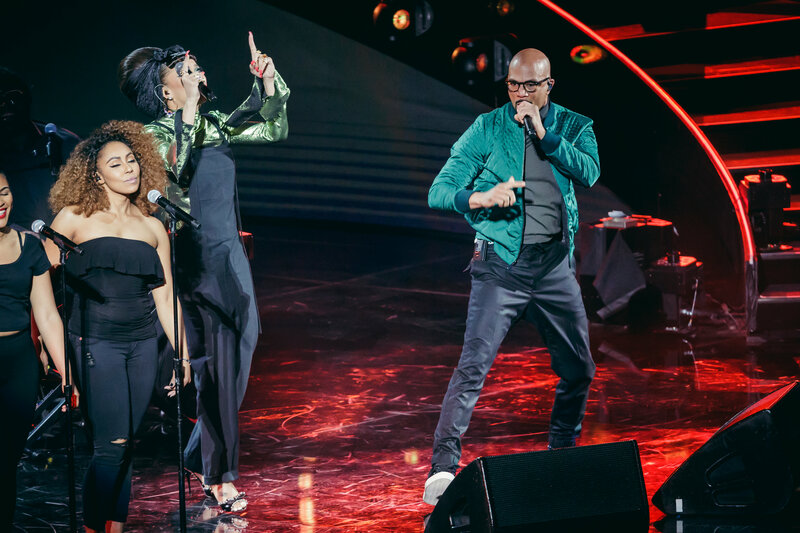 Common (right) and Andra Day performed a celebration of dance and music. Day two at the 2018 NBA All-Star Weekend in Los Angeles. 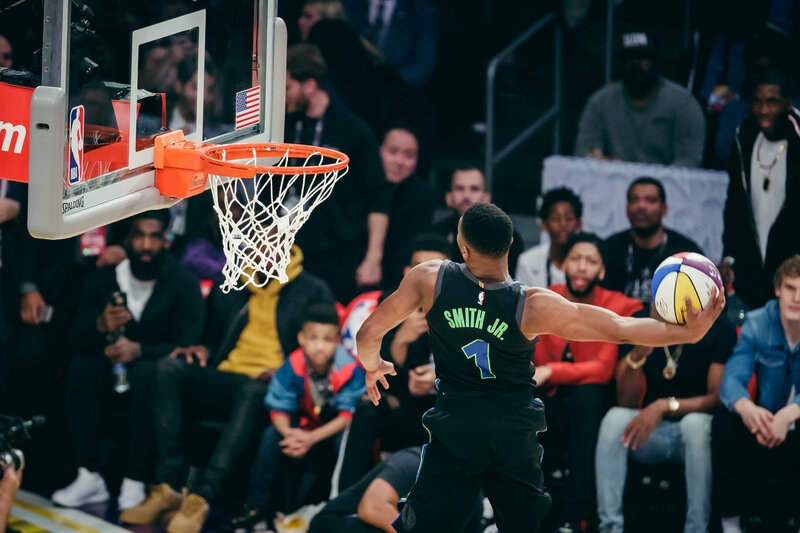 Dennis Smith Jr. goes for the dunk during his first attempt in the Slam Dunk Contest. Day two at the 2018 NBA All-Star Weekend in Los Angeles. Donovan Mitchell wears a jersey to pay tribute to former NBA player Darrell Griffith. Day two at the 2018 NBA All-Star Weekend in Los Angeles. 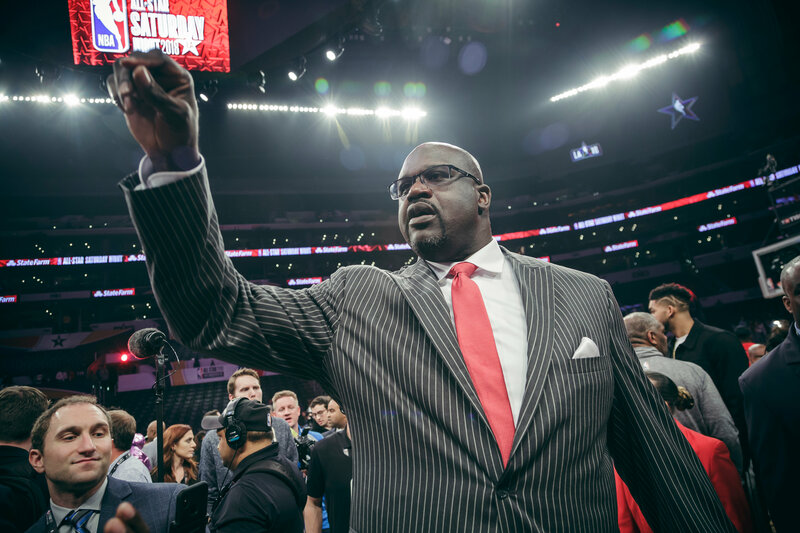 NBA legend and former Los Angeles Laker Shaquille O’Neill at the Staples Center after the Slam Dunk Contest. Day two at the 2018 NBA All-Star Weekend in Los Angeles. 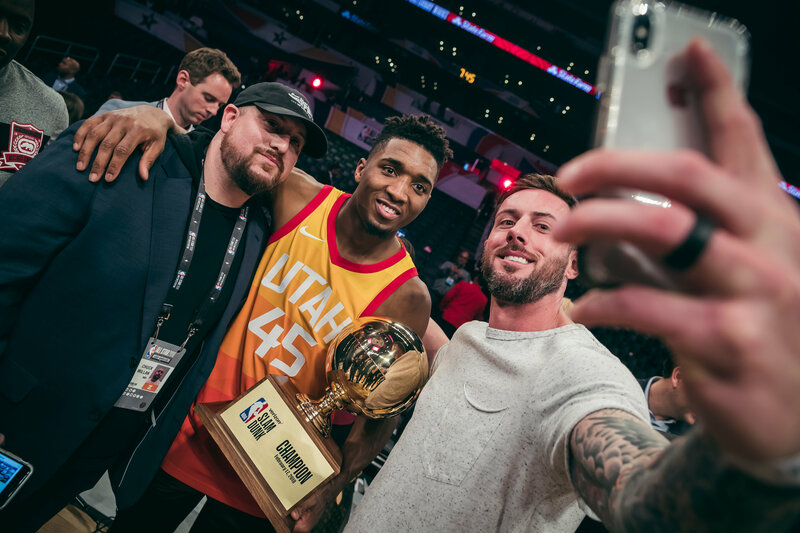 Donovan Mitchell (center) is the 2018 NBA All-Star Slam Dunk champion. 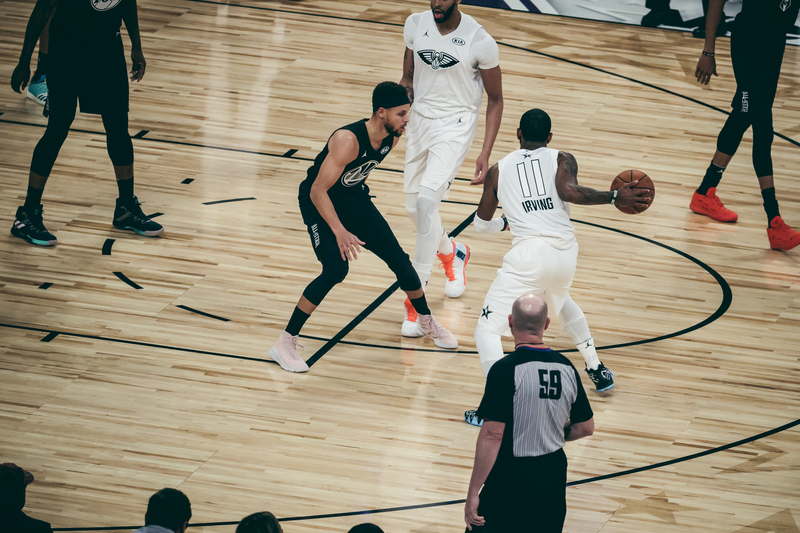 Stephen Curry (left) vs. Kyrie Irving during the NBA All-Star Game on Feb. 18. 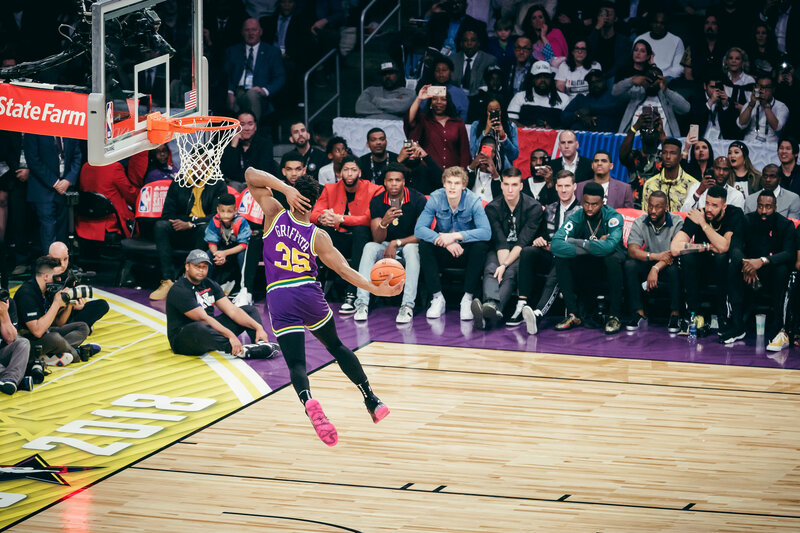 Day three at the 2018 NBA All-Star Weekend in Los Angeles. Halftime show with N.E.R.D. 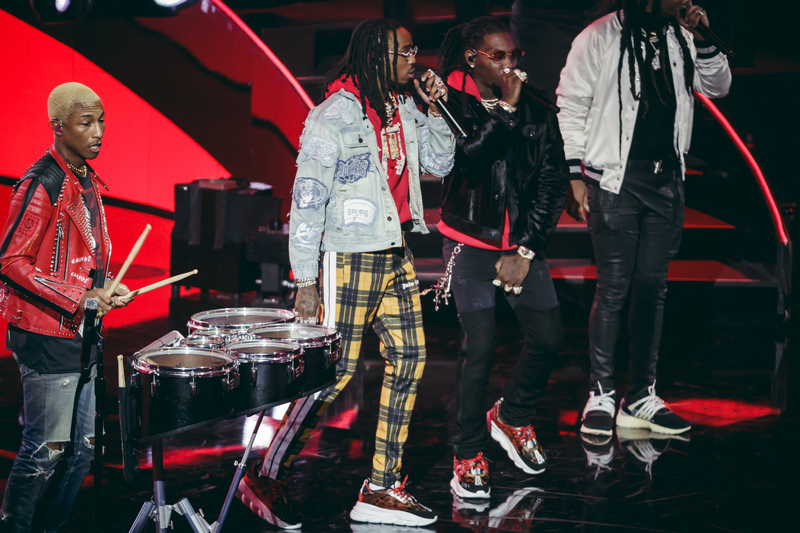 with a special visit by Migos. LeBron James attends the postgame conference to discuss his victory over Team Stephen. 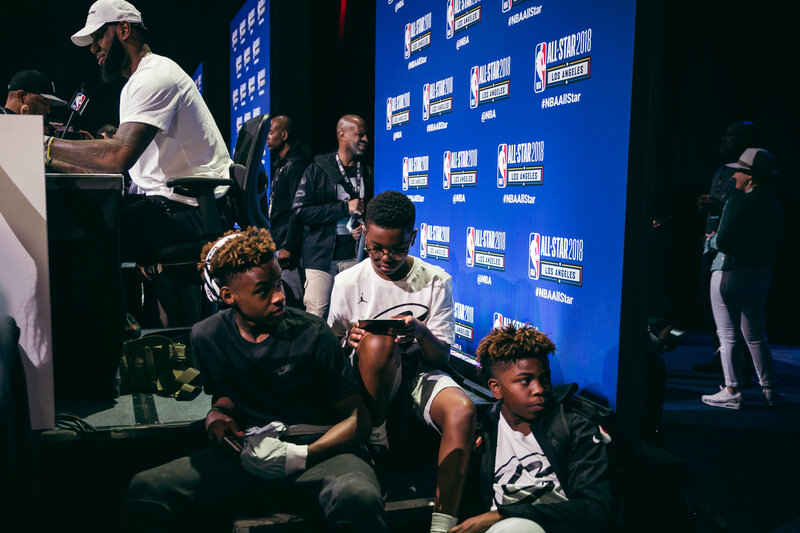 Day three at the 2018 NBA All-Star Weekend in Los Angeles. 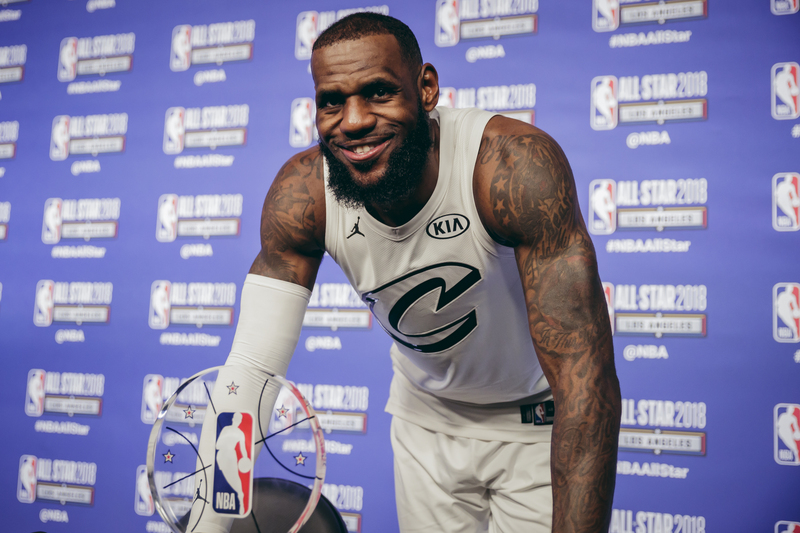 The 2018 NBA All-Star Weekend comes to a close.